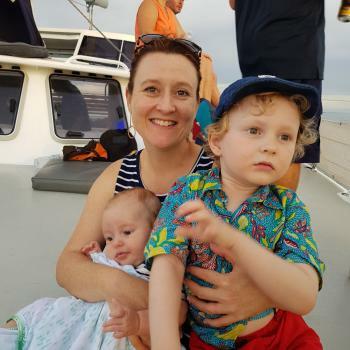 Are you looking for babysitting jobs in Darwin? Babysits has a large overview of babysitting jobs, with 12 jobs currently available in Darwin matching your search criteria. Start contacting parents for free to find a great babysitting job in no time! Are you looking for a babysitting job in Darwin? There are 12 babysitting jobs in Darwin currently available matching your search criteria. 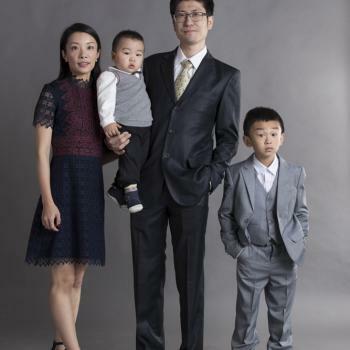 Hi, I am a mother with two boys, and my family came from China. My elder son Mike is studying at year two in Darwin. As none of my family is native English speaker, I want to hire..
hie this is sudhamsha u can call me love playing with kids and take care of them when ever they am doing my masters at charles darwin university .I am from southern part of forward..
We are looking for a casual babysitter for our 9 and 5 year olds for the occasional evening on weekdays or weekends. This may turn into school pickup one to two days per week into..
Hi, i need someone to babysit on my 10 month old son tommorrow monday morning, just for two hours, please send me a message or txt atif anyone is interested, both of us parents are..
Hey, We are a small family with two working parents and 2 boys aged 5 and 1. Looking for someone to do the school pick up for Mr 5 for 2 afternoons a week with additional hours some..
Hi, I am very friendly with Kids and love to play with them. I am physiotherapy by profession and have studied about child physiology and I know how to deal with the children. I..
HI, We are Mike, Shannah, Vincent and Donovan. We are staying at Skycity on the 31st of December (New Years Eve) and are in need of a sitter. The older is 8 and self reliant, the younger..
Hey my name is Leanne. 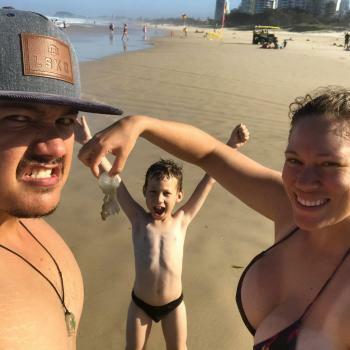 Me and my husband are new to Darwin and have no family here. Looking for a sitter to chill with the kids. I have a boy aged 9 and a girl aged 4. 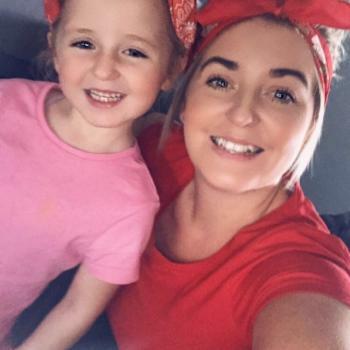 We like a night..
Hi my name is Anna, I am looking for a nanny/ babysitter to pick up my 3y old and 6y old from daycare/school in Jingili and look after them until we get home from work for a number.. Through Babysits you can find babysitting jobs in various cities. If you are looking for a babysitting job in Darwin, then you are in the right place! 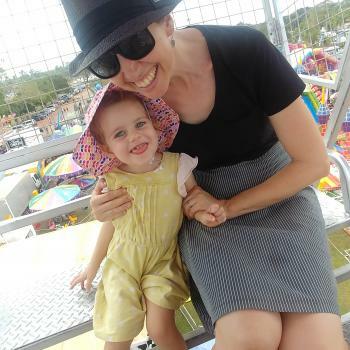 Are you looking for babysitters in Darwin? You can sign up as a parent!